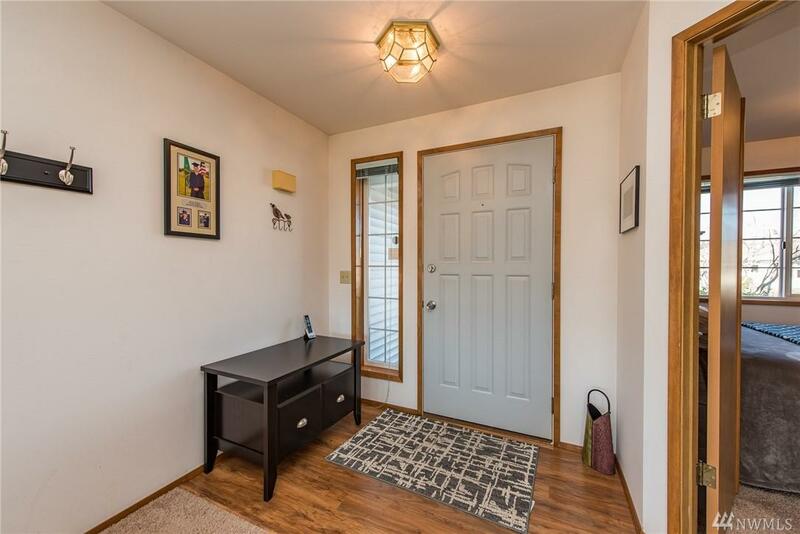 Single-level home near Carrie Blake park! 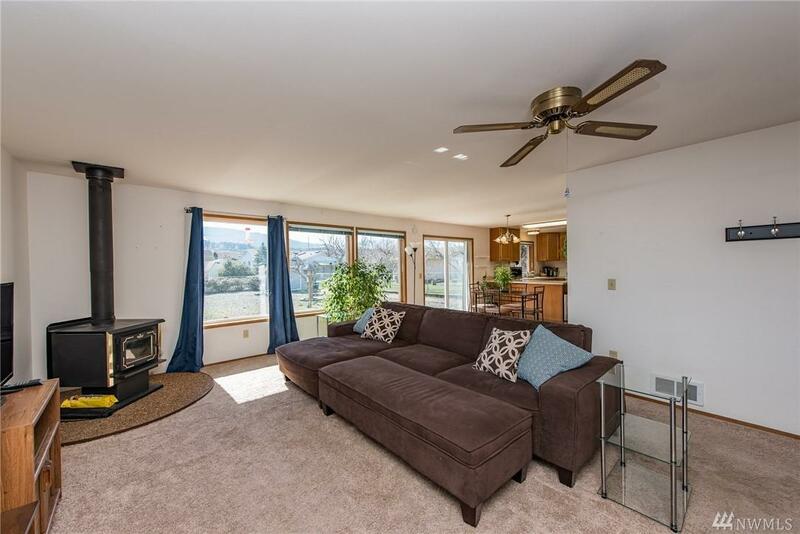 This well-maintained home with an open main living space features brand new appliances, new laminate flooring and lots of southern exposure sunlight. Cozy wood-stove for additional heat. 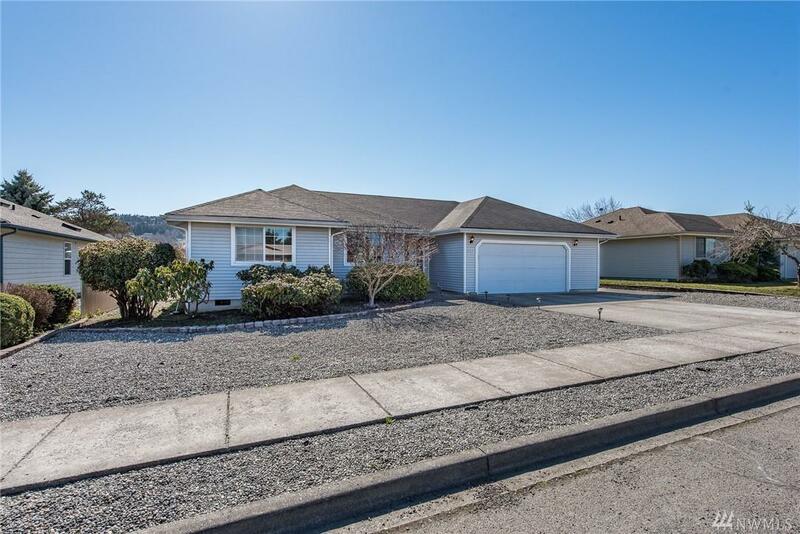 Fenced backyard with fruit trees, raised garden beds, irrigation watering system and space to park an RV via the separate alley entrance. 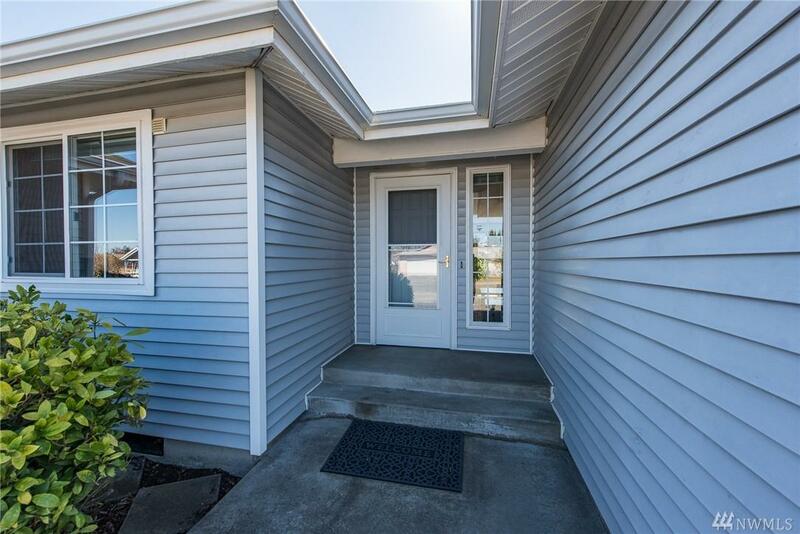 The perfect home for snowbirds or anyone seeking low-maintenance living in downtown Sequim!